This class is a MUST to get your craft on! 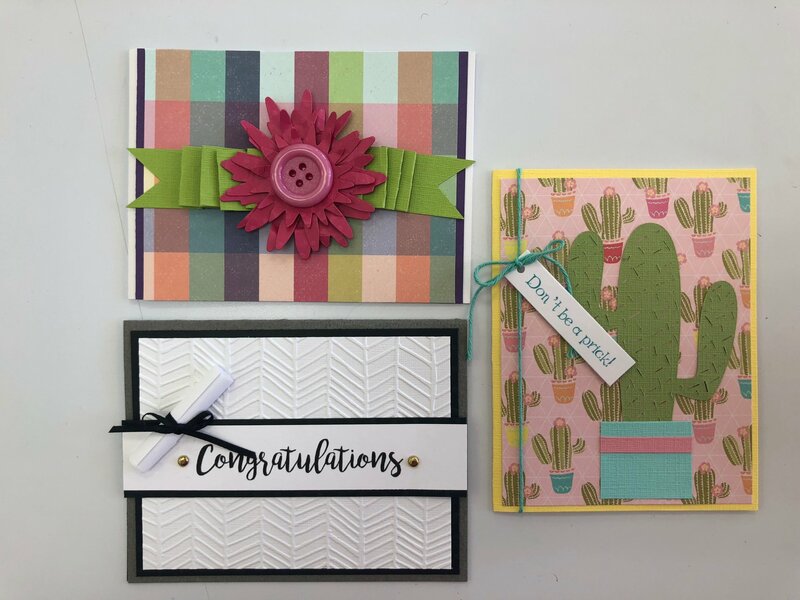 Amy makes everything so easy for you to make and take FIVE different cards each and every month. All supplies are included; all we need is YOU!